Well, that was an improved second half. Pep flexing his muscles with this lineup. He's showing that his system works even with the absence of many starters. I'm glad Muller scored with his typical physics-defying abilities. However, he needs to work on finishing the "easy" chances. Kroos seems to be living in paradise in such a system. He's being superb. Shaqiri was very decent as well. DvB and Contento weren't convincing. The former's slowness is exposed in the 4-1-4-1, while the latter cannot play the Alaba role. He was good on the offensive end, but his tracking back and positioning is a definitely a notch below that of Alaba. Tbh im a little miffed that Bayern conceded but thats just me being spoilt and a bit sour over my wrong prediction, but the match was great overall just a couple individual errors were spotted. 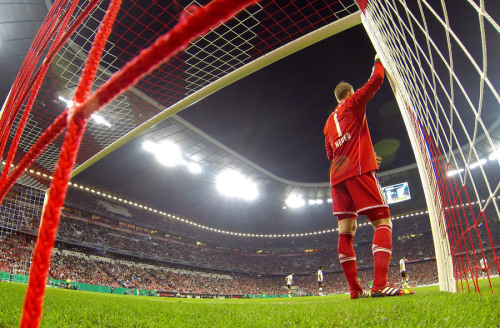 Stupid Zieler with his bad save at the end. It should have been 3-1, 6 points in prediction game keep slipping away from me. Yeah, lost points because of that as well. MoFattal wrote: DvB and Contento weren't convincing. The former's slowness is exposed in the 4-1-4-1, while the latter cannot play the Alaba role. He was good on the offensive end, but his tracking back and positioning is a definitely a notch below that of Alaba. Contento isn't as good a fit at leftback because he has had no experience playing in midfield the way Rafinha, Alaba and Lahm have. WIth Pep making great use of his fullbacks "tucking in", Contento's two above-average abilities (pace and crossing) become useless. He's going to find his development really hard at this rate. quaazi wrote: Contento isn't as good a fit at leftback because he has had no experience playing in midfield the way Rafinha, Alaba and Lahm have. WIth Pep making great use of his fullbacks "tucking in", Contento's two above-average abilities (pace and crossing) become useless. That case, we should buy a better backup LB and sell him or make Contento join our already long list of wingers. I was expecting more from him. 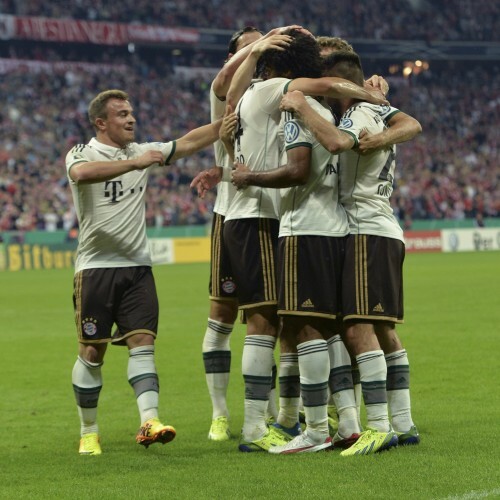 But I loved Müller today and his chest goal was just I've never seen anything like that ! Thiago's chest goal was great but this was just one of the most incredible finishings ever ! YlonenXabi wrote: But I loved Müller today and his chest goal was just I've never seen anything like that ! Thiago's chest goal was great but this was just one of the most incredible finishings ever ! Some photos again... Just a bit of fun. Boogie! Pizza, you're a dance machine. : Oh Lord, let them big asses rain! Alaba (thinking): a) I ain't deaf bruv. b)Should I tell him or just hand him a gum cooly? c)Please don't kiss me, please don't kiss me. Ribery: What you got there fellas? Ribery: You finally scored! What did you do? 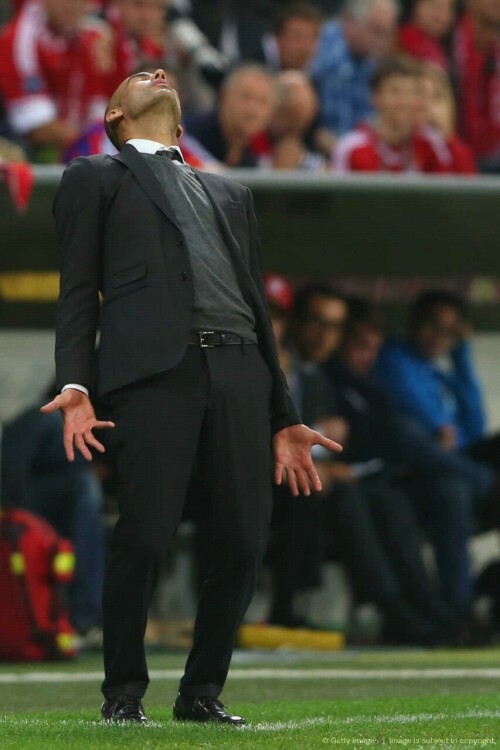 Muller: I got a Pep Slap. 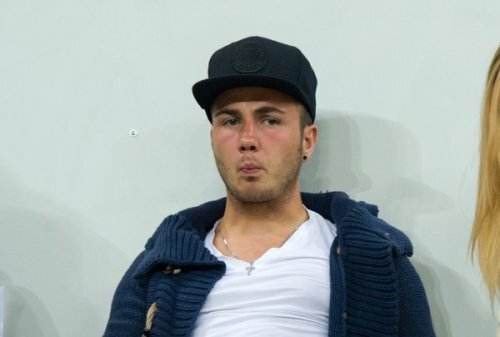 Gotze: Who said I was going to warm the bench? Muller: 2 goals, one assists! Who's the man?! Muller: Hey, Dante have you practiced your smile yet. Muller: Ok, everybody Lewa is coming. In 3,2,1, Action! YEY! Gotze: Hmmm... Lewa is coming. 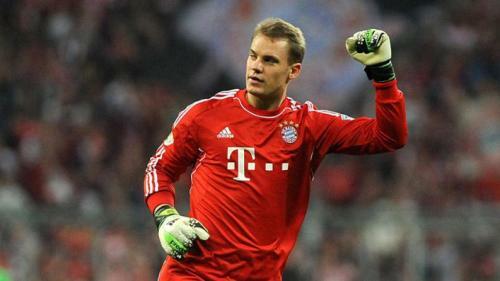 Neuer: (heard about Lewa) Who cares? I'm Superman! Coentrao: So you're going to Bayern? You're gonna be the first pick striker? You wonder why Rafinha gets playing time? Last edited by runaway on Thu Sep 26, 2013 12:04 pm, edited 1 time in total. runaway wrote: Ribery: What you got there fellas? Wait, I missed the opening of the game. Did they actually wear those hats? FCBayernMunchen wrote: Wait, I missed the opening of the game. Did they actually wear those hats? I didn't saw it too. But found more of those in tumblr, might be they're formally introducing the new kit in Allianz. I think the Schalke game was the first time we wore it. 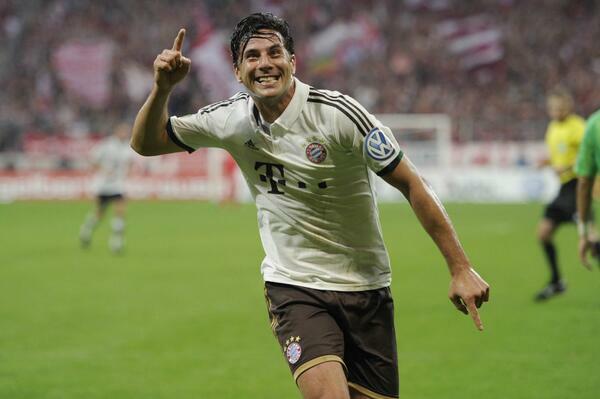 Pizarro's header: highlight of the game. Dante assists: keepthemcoming. Was Mueller's first goal handsball ?